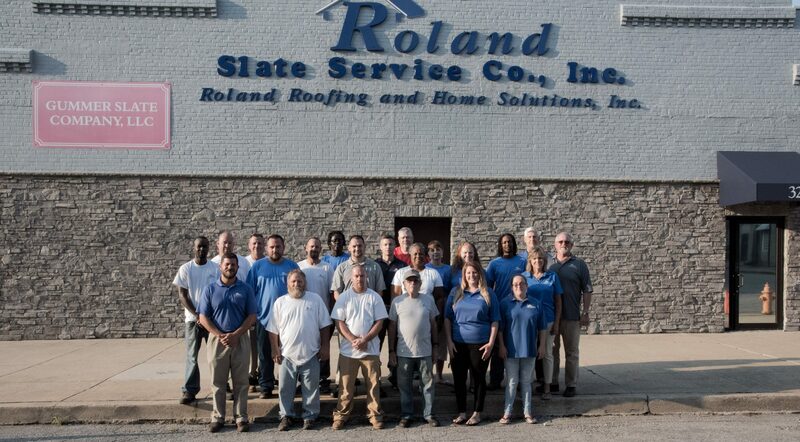 When it comes to chimney repair in the Towson, Maryland, area, Roland Slate Service is the company to turn to. Having been in the roofing business since 1989, we have the knowledge and experience necessary to get the job done right. As a family-run company, we are able to work closely with our clients and provide a personal touch that our competitors just can’t offer. We will take the time to closely examine every part of your chimney so that we can recommend a solution that will address any and all problems you may be having. 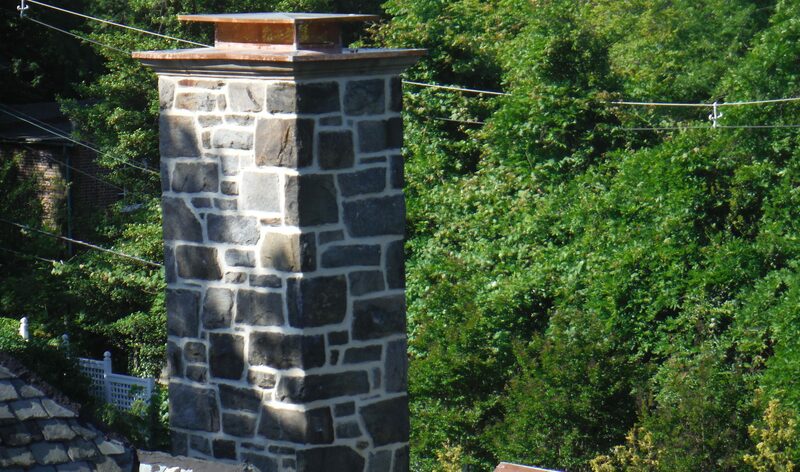 We address these and other chimney problems through a repair process known as tuckpointing. This involves grinding out mortar that has been damaged over the years and replacing it with new mortar to halt the process of corrosion and restore structural integrity to the chimney. 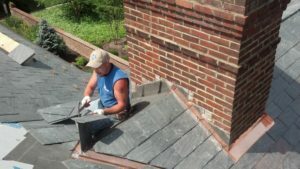 To learn more about our chimney repair service, contact the Towson, MD, roofing experts at Roland Slate Service today.